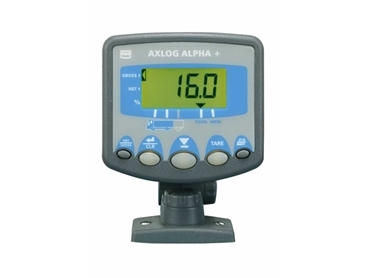 The Axlog Alpha PLUS overload warning systems, available from RDS Australia , perform the same basic functions as the original Axlog Alpha, but include the a number of high spec additional features. Designed for trucks with air or spring suspension, Axlog Alpha PLUS overload warning systems are a simple axle overload indicator solution with a large four digit readout and an individual axle and audible alarm. The Axlog Alpha overload warning system is simple to install, requires no structural alterations to be made to vehicles and prevents excessive tyre wear and unnecessary breakdowns.